Thank you I was hoping for this one. Will be the best one so far I’m sure! Thank you! 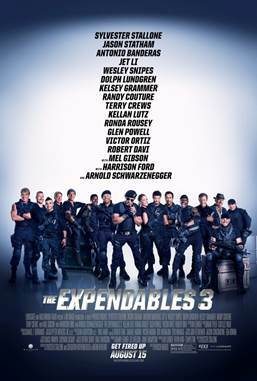 Thank you, I love the expendables!!!!! This is gonna be good. Thank you.. Thanks, I would like to see this one! Wow.kewl..can’t wait for this one. I haven’t even seen the second one. .. I really want to see this one though. .. I’ll have watch the second one in the next two days. ..
Would love love love to see this! The first 2 were excellent i’m sure thia will be too! « Teenage Ninja Mutant Turtle of the Day: Day 4 Contest Giveaway!